Thanks once again to Lesbian.com for running one of my pieces. 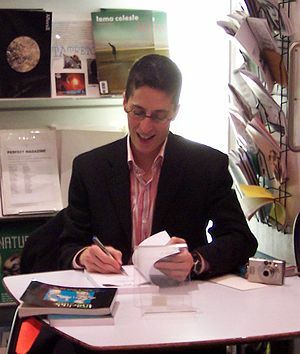 Today, they run a short article on the amazing and groundbreaking cartoonist and graphic memoirist, Alison Bechdel. Please click here to read the piece!